Golf’s most dramatic victories often occur when a champion makes a winning charge on the finishing holes. Like a Rory McElroy golf swing, Architects Damian Pascuzzo, Steve Pate, and Jeff Brauer’s Omni La Costa redesign has placed a premium on the follow through. This architectural trio’s vision is for golfers, of all levels, to be given the chance to make a move as they near the 18th hole. 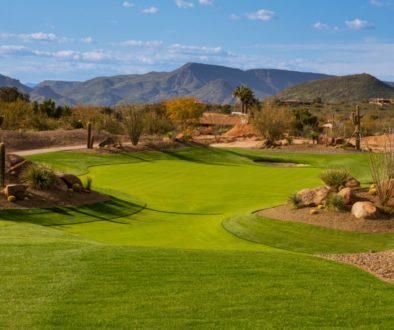 “On the new Champions Course, the last four holes all provide ample opportunity to go low. 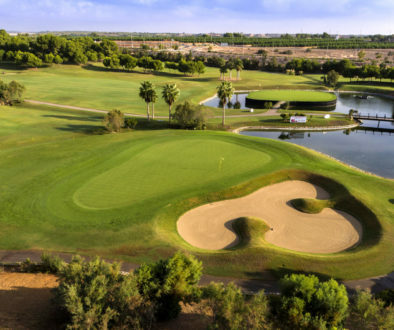 Many of our new design changes on both the Champions and Legends courses are about risk and reward,” Pascuzzo said. The Omni La Costa golf hole best exemplifying this “go for broke or play it safe” mentality is the Champions’ Par 4, 300-yard number 15. This relatively short Par 4 is drivable, but with water and bunkers guarding the elevated green, there’s definitely the risk of shooting a crooked number. This feast or famine mantra continues on the legendary Par 3, 16th hole. This 170-yard hole is famous for Tiger Woods’ edging Tom Lehman in a 1997 playoff after his tee shot landed within six inches of the hole. “Golfers are as likely to shoot a triple bogey as they are a deuce on 16,” Pascuzzo said. Omni La Costa’s dramatic facelift is immediately evident upon walking beyond the Pro Shop and out to the Legends Lawn. A 180-degree view emerges from this far-reaching vantage point. Nearly everything you need to know about the Omni La Costa renovation is revealed when no less than eight golf holes are showcased from a single landing spot. It’s like reading key chapters of a best-selling book before turning the first page. 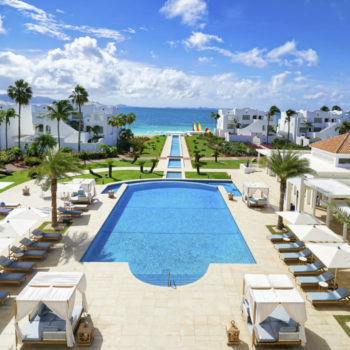 “Our owners wanted members and guests to experience a view that not only stops you dead in your tracks, but will bring you back to La Costa again and again,” Superintendent Steve Auckland said. From left to right, one witnesses the La Costa bell tower, the pool area, the Diversions Restaurant outdoor seating, and to the south, a wondrous expanse of the Champions 15th, 16th, 17th and 18th holes as well as the Legends’ first, ninth, 10th and 18th holes. 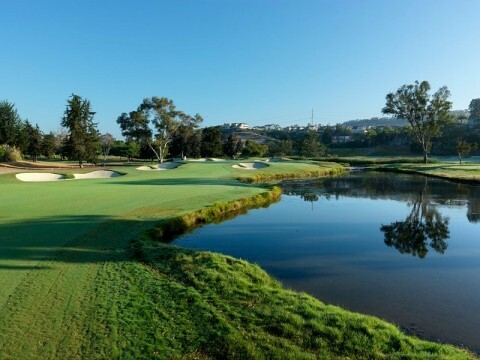 One of the changes that members realize but first time visitors would not – is that Omni La Costa’s $10 million dollar investment also includes drainage upgrades, the latest in turf technology, and a subtle buildup of low lying areas. 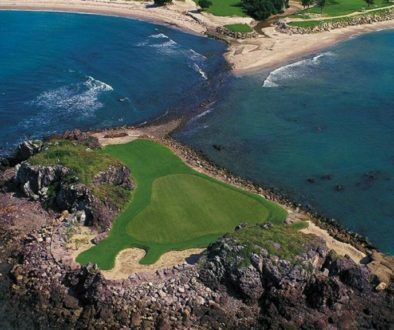 These improvements have made La Costa’s Superintendent and a legion of golfers very happy. “It never rains in Southern California, but when it does, our 6-feet above sea-level terrain had a hard time recovering from soggy conditions,” Auckland said. 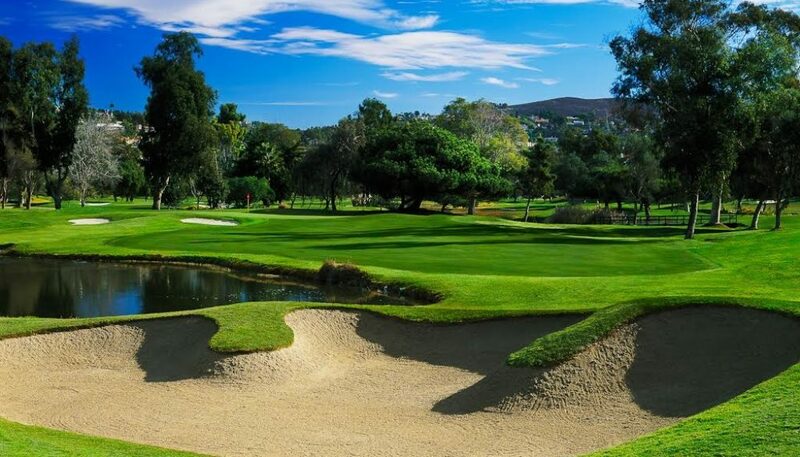 Over 3,000 dump trucks of sand, more generous tee boxes, and deft contouring of greens, has translated into a new La Costa that is revitalized in appearance, condition, and personality. 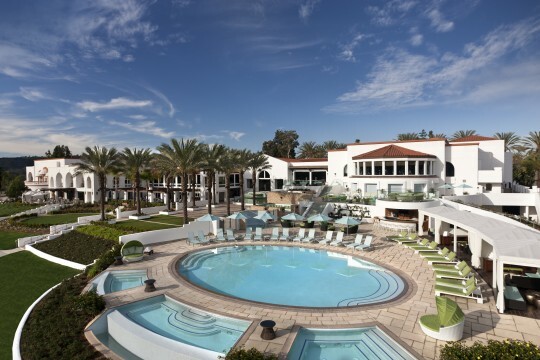 The Omni La Costa upgrades don’t just apply to the Champions and Legends courses. La Costa’s Pro Shop is now one of the finest on the entire west coast. 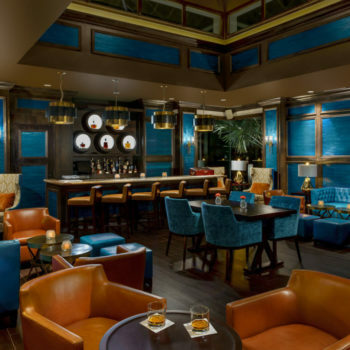 Combine all these enhancements with a spa, rated number one in the nation, and you’ll see why Golf Magazine christened Omni La Costa as Southern California’s only 2012 Gold Medal Resort. 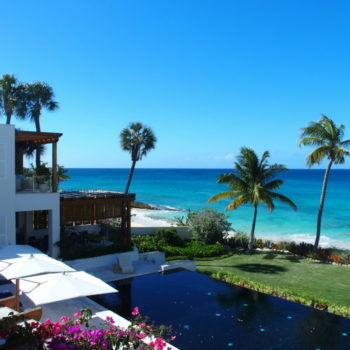 La Costa: Can You Feel It? 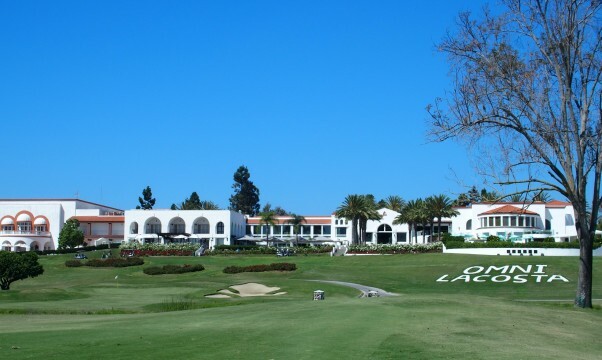 With a renewed energy pumping daily life into La Costa’s 400 luxurious acres, can a return to hosting events on the PGA and LPGA tours be far behind? 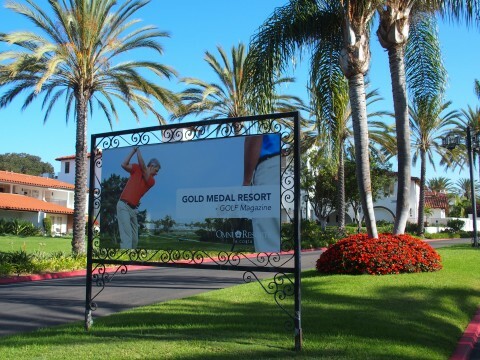 When asked if La Costa will begin adding new names to a storied winners’ circle that features Nicklaus, Woods, Mickelson, Player, and Watson, Pascuzzo replied, “Our Omni owners are already involved with the Champions Tour. 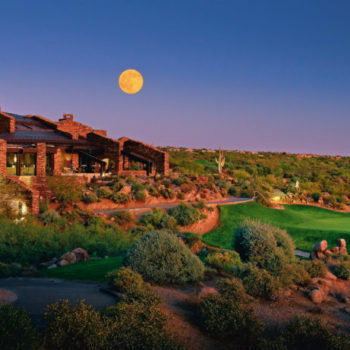 The La Costa courses are definitely tour ready,” Pascuzzo said. 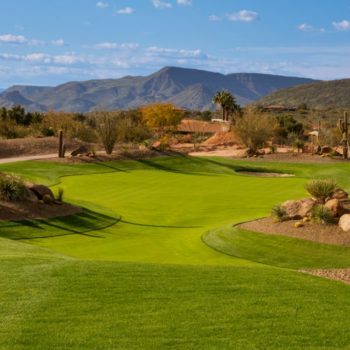 30 miles north of San Diego, golfers are feeling a tremor that has nothing to do with Southern California earthquakes. 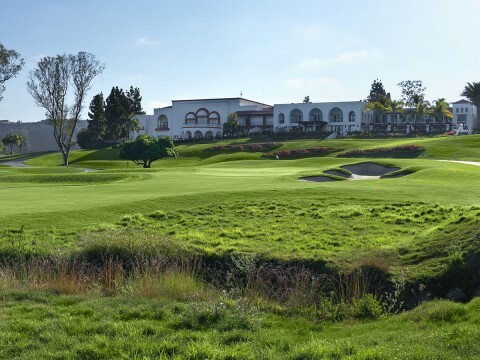 Omni La Costa’s Champions and Legends’ golf courses are back. La Costa’s amazing new design has members, guests, and perhaps the PGA, ready to make a move in Carlsbad.